Episode 26: Georgia Marches On! 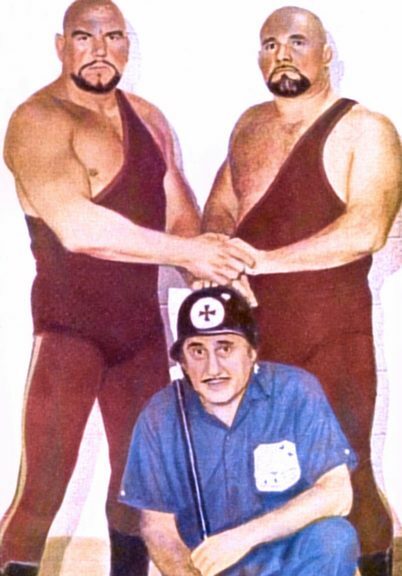 The Stud reports on training the Welch’s 3rd generation, discusses great tag teams of the 1960’s, Don Leo Jonathan, and the 1978 switch of Gulf Coast Wrestling to Southeastern! 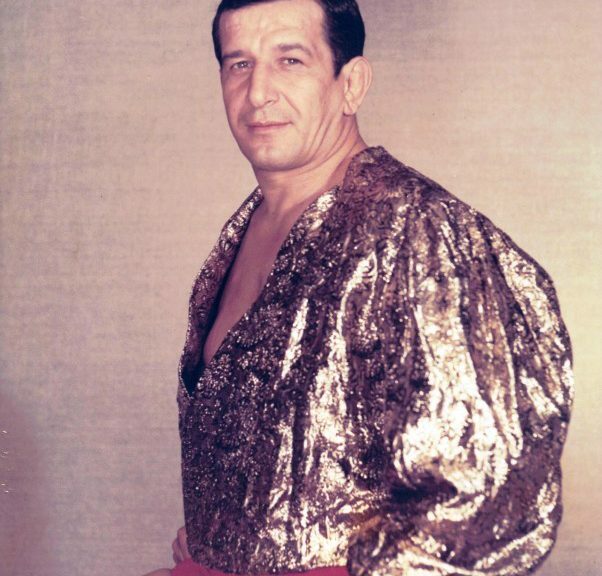 The Stud, now a high school basketball star, adds 40 pounds training with Chief Jay Strongbow, recalls the Mongolian Stomper, and introduces the 4th generation of his wrestling family! The record Georgia crowd, and what inspired it, continues as The Stud portrays the pandemonium inside and outside the spellbinding event! 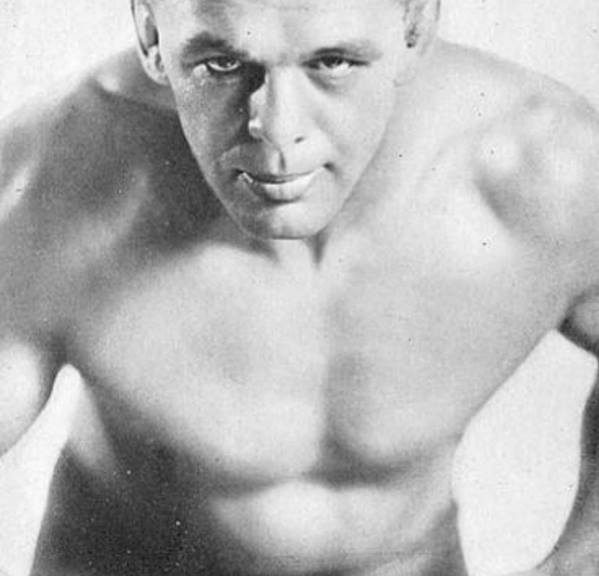 The Stud’s absolutely amazing break down of owners, stars, and territories in Studcast #21, “1965 World Round-Up,” is fascinating wrestling history, straight from the horse’s mouth. Don’t miss this one, on NOW! Episode 20: Atlanta’s Torch Is Lit! 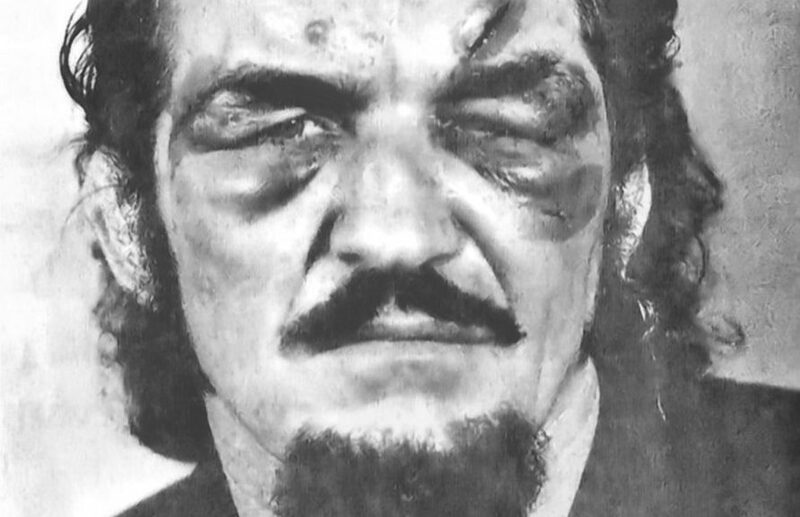 The Stud highlights the Vachon brothers, Torres brothers, Chief Jay Strongbow, Johnny Valentine, Buddy Colt, the French Angel, Louie Tillet, Sputnik Monroe and a wealth of wrestling history! Ron’s father, Buddy Fuller, joins Atlanta owner Ray Gunkel, as they set the course for success in 1965! 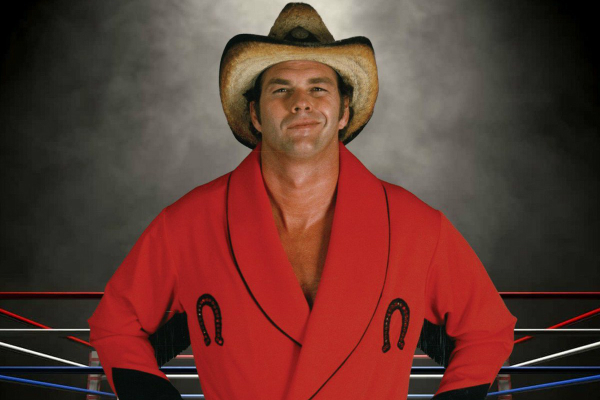 The Stud also discusses why Southeastern switched to Continental wrestling in 1985. 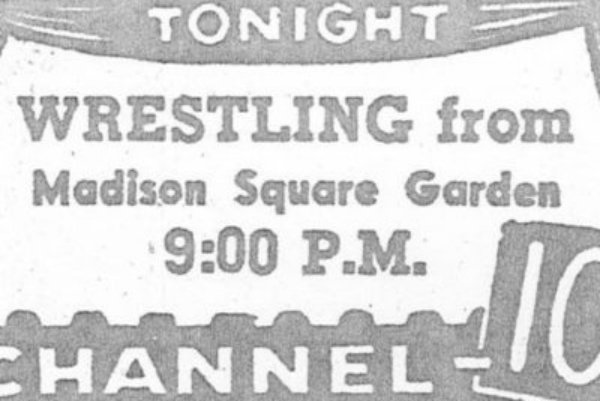 The Stud’s family explores wrestling opportunities in Denver and Mobile before arriving in Atlanta in 1964. 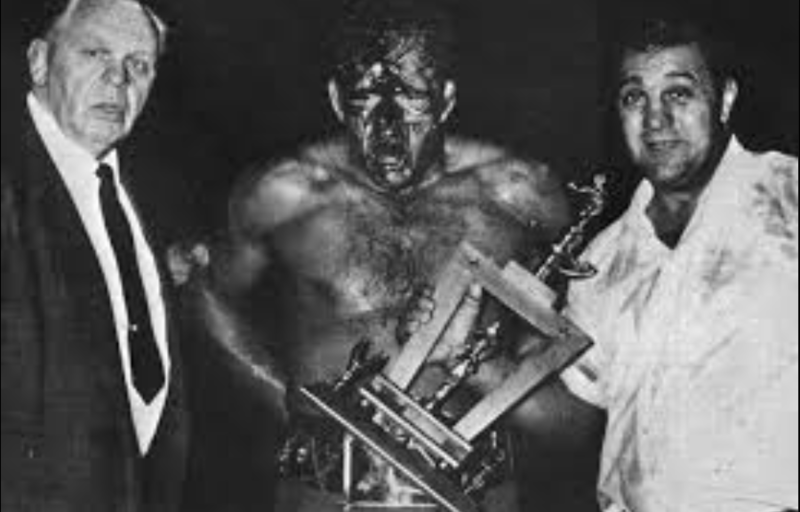 Ron highlights Kevin Sullivan and his Southeastern and Continental black stars! 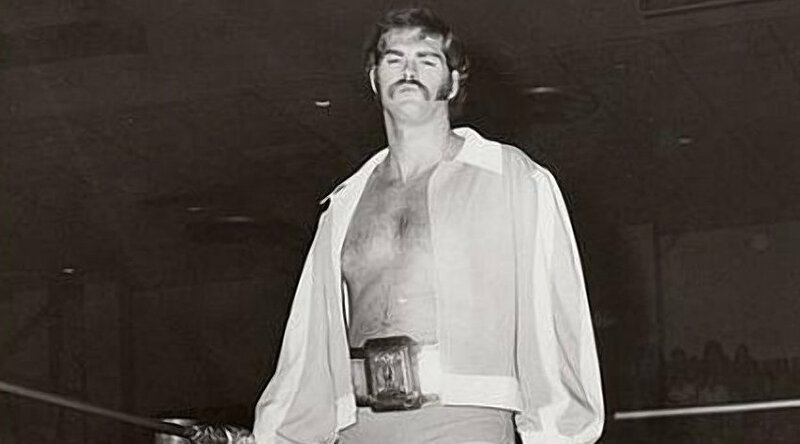 The Stud & Tony celebrate the first four months of The Studcast and welcome special guests Jim Cornette, The Great Brian Last of 6:05 Superpodcast fame, Kevin Sullivan, and WWE Hall of Famer Bob Armstrong. Don’t miss this one! 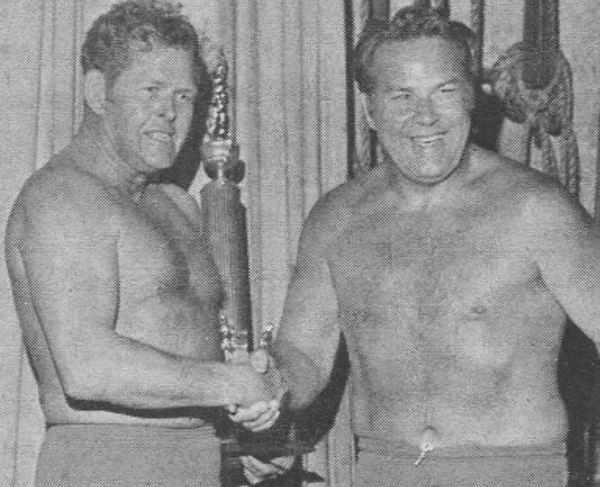 Buddy Fuller creates a challenger in the audience angle producing Arizona’s record crowd, plus The Stud’s Gene Kiniski and Jack Brisco matches!